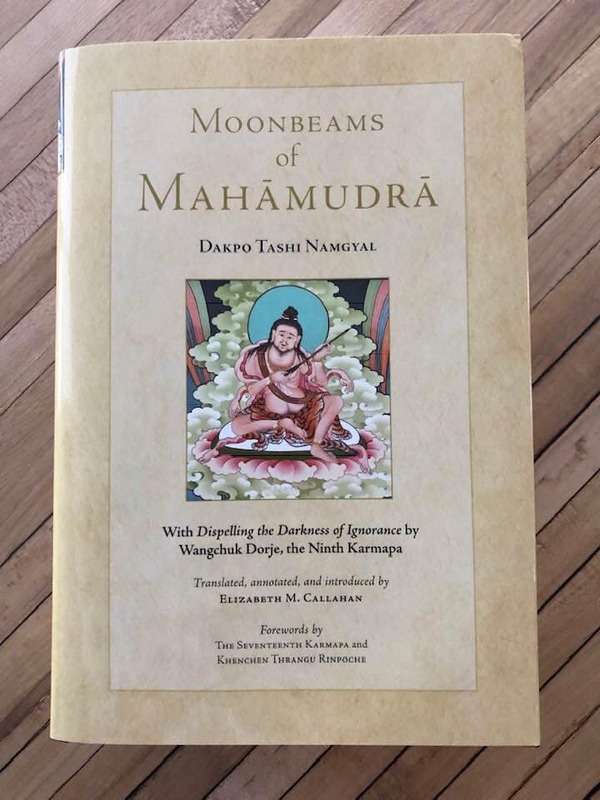 ‘Moonbeams of Mahamudra’ by Dakpo Tashi Namgyal (1511-1587) is one of the central texts of the Kagyu Lineage. When it comes to mahamudra manuals, it ranks in importance just behind the Ninth Karmapa’s ‘Ocean’ texts. For many years, the only English translation we had of this text was the one done by Lobsang Lhalungpa on Long Island back in the 70s under the sponsorship of Dr. Shen. From 1990 to 1995, Khenchen Thrangu Rinpoche conducted a series of five annual retreats in Big Bear Lake in California during which he gave a page by page reading transmission for this text, and his brilliant lectures are now collected in another marvelous book, ‘Essentials of Mahamudra’. Most Kagyupas practice mahamudra using the widely popular method known as ‘the five part mahamudra’ which depends heavily on deity yoga (the generation and completion stages of mahayoga and anuyoga). But the Ninth Karmapa’s and Tashi Namgyal’s mahamudra manuals embody the ‘essence’ tradition of mahamudra as found in Gampopa’s earliest presentation. This mahamudra can be practiced independently of deity visualization, and focuses directly on shamatha and vipashyana. The Sixteenth Karmapa (Rangjung Rigpe Dorje) felt that this direct system would be more suitable for the western mind, and I heartily agree. All these years later, I have become an avid student of Dudjom Lingpa’s dzogchen system as taught by Alan Wallace, and I am quite amazed at the similarities between Gampopa’s essence mahamudra and Dudjom’s quintessential dzogchen. 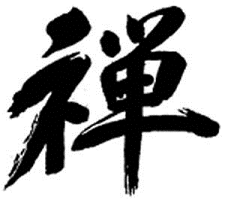 Both systems hinge on mastery of shamatha and vipashyana, moving from recognition of the nature of mind to rigpa and on to spontaneous presence. The only significant difference is that the mahamudra manuals conclude with ‘cutting through’ (khregs chod), while Dudjom’s dzogchen manuals add a subsequent step in ‘direct crossing over’ (thod gyal). Alan Wallace published Dudjom’s five principle dzogchen texts in a trilogy called ‘Visions of the Great Perfection’, and now we have something new on the mahamudra front as well. 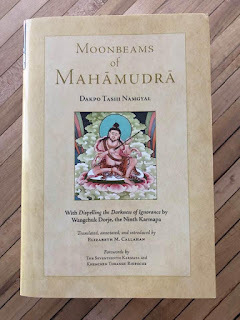 Elizabeth Callahan has just finished new translations of both Tashi Namgyal’s ‘Moonbeams of Mahamudra’ and Wangchuk Dorje’s ‘Dispelling the Darkness of Ignorance’, and they are both included in the same volume. This book will be released on March 12th. It won’t be cheap as books go, but it will be the best bargain of your life as liberation goes! Elizabeth translated the original restricted version of Wangchuk Dorje’s ‘Ocean’ manual, and it is superb. She knows her stuff. If I were you, I would pre-order this book and set aside some time in March for the meditation cushion!